This tutorial will help you to dump handshakes from a Wifi network. Use Wifite ! Wifite is a python script which automates the WEP and WPA dumping and cracking process. "Don't be a script kiddie. 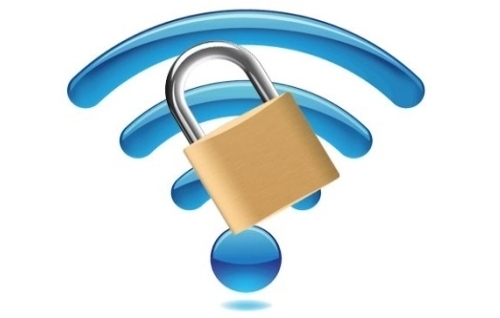 Understand the process being WEP and WPA cracking." Download Wifite2 here. Just type ./wifite2.py and it automatically puts a wireless interface into monitor mode and starts scanning for the nearby wireless networks. I want to understand what I do! Great. Instead of copy/paste one's work, please read this tutorial. Also you will find several good tutorials on how getting WPA handshakes with your friend Google. Congratulations. You should have a *.cap or *.pcap file. The only thing to do to crack it (recover the password) is to upload your WPA capture here . We will crack it for you.